Successfully saved Best Low Carb Peanut Butter Cookie to your Calendar. You can also save the ingredients to your Grocery List. 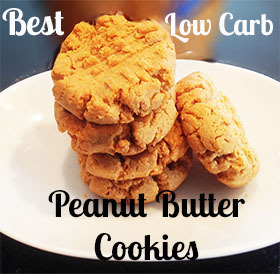 Crispy, dense and satisfying, a low carb peanut butter cookie. Subtract the fiber and they are just 2 carbs each.